When you live in Los Angeles all your life, things like these just surprises you the most! I never knew there was an observation deck in City Hall nor did I know that it’s free admission to the public! Although it is not the tallest building in Los Angeles, it has great views of the Los Angeles skyline. 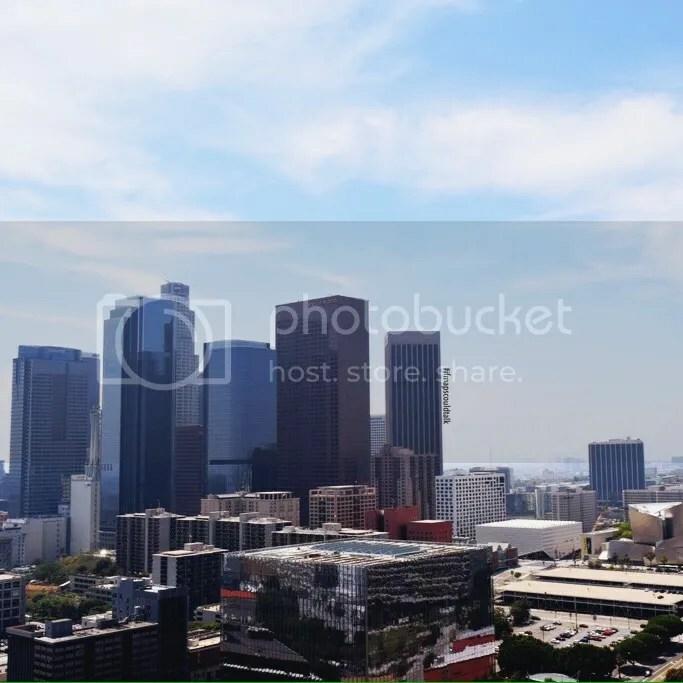 Being that the next observation deck, the Skyspace LA (opening June 25, 2016) will have views of Los Angeles and DTLA itself, it doesn’t really compare to this view! I had my share of going up different buildings in my lifetime and usually it’s the same thing; grids of urban crawl for days! But of course, I haven’t actually been on top of the Skyspace LA so can’t say for sure if it’s same old, same old or wow! I do recommend you to go up there with me the next time! But for now, this view angle of the downtown skyline is not to be missed. Plus, it’s FREE! I visited the City Hall after having lunch with a friend of mine that works in Downtown. I parked close to the Grand Central Market because we were having lunch there. The walk toward City Hall isn’t that bad, but I’m sure you can park closer. Even though the observation deck is free, the parking is not lol. 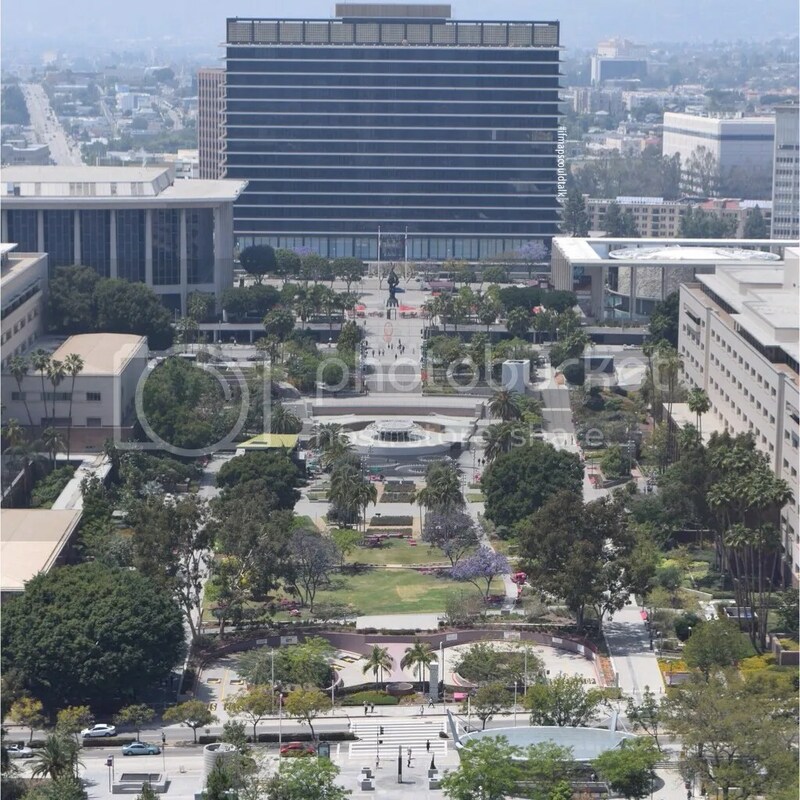 The observation deck is located at 200 N Main St, Los Angeles, CA 90012 and it is open from Mon-Fri 10:00 am to 5:00 pm. The entrance is under a bridge. You can’t miss it because next to the door it says CITY HALL in big bold letters. There is airport like security. You go through a metal detector and your stuff goes through the x-ray. Once you go through all of this, you need to sign in with the reception desk. 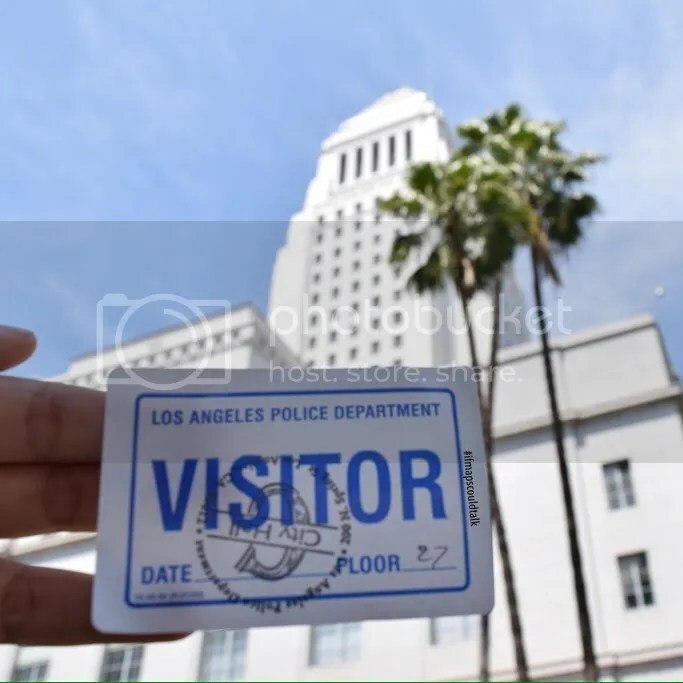 They will ask you for a valid ID and will provide you with a Visitor sticker. They will also show you a paper that’s taped on the side of the desk on how to get to the observation deck. The paper will provide you with the following information. Take elevators 5/6/7/8 to 22nd floor. Transfer elevators on the 22nd floor to another set of elevators and take that to the 26th floor. Walk up a flight of stairs to the 27th floor. Don’t worry it isn’t that difficult to remember! There’s a sign next to the button that says to take these elevators. Click the highest floor on the first elevator then get off on the 22nd floor. The next set of elevators will be right there on the 22nd floor. Then click the highest floor on the second set of elevators to the 26th floor. On the 26th floor you will find yourself in this hall of mayors (you will see pictures of old mayors of Los Angeles) and a marble staircase that goes up to the 27th floor. Voila! you are at the observation deck! I really think this is a must see while you’re in LA. I just love the word FREE! and plus, you get 360 views of Los Angeles. 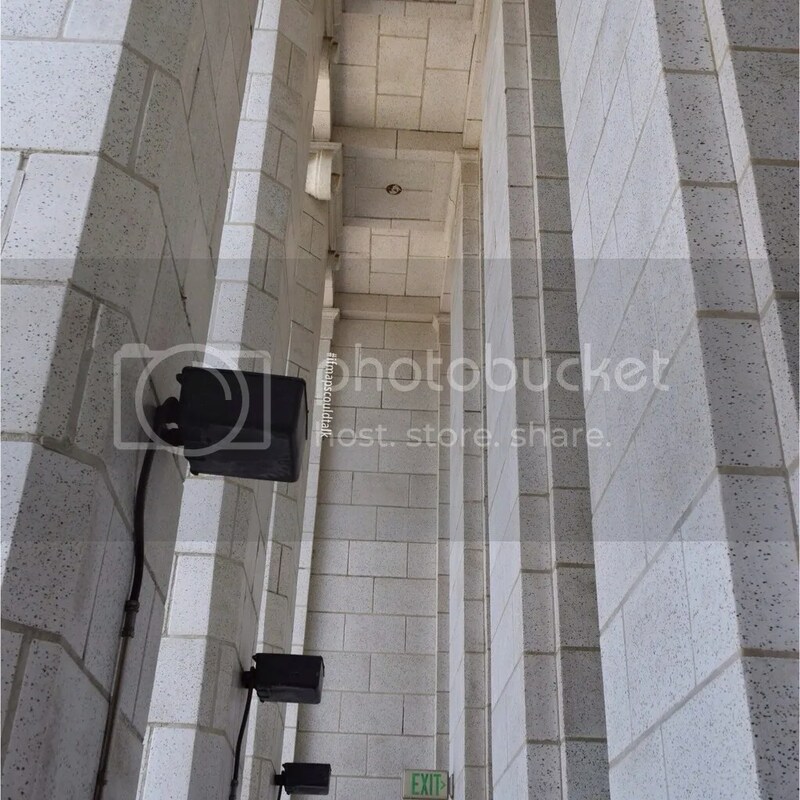 This entry was posted in Downtown, See and Do and tagged City Hall, Los Angeles, Observation Deck. Bookmark the permalink.